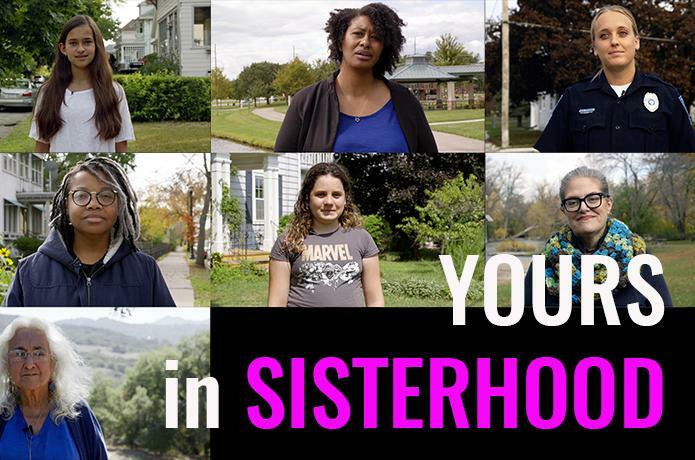 Our new acquisition, Irene Lusztig's YOURS IN SISTERHOOD, will have its world premiere at the Forum at the 68th Berlinale. A collective portrait of feminist conversation 40 years ago and today, the film documents hundreds of strangers from around the US who were invited to read aloud and respond to letters from the 1970s that were sent to the editor of Ms. - America's first mainstream feminist magazine. Click here to donate to the film's IndieGoGo campaign. 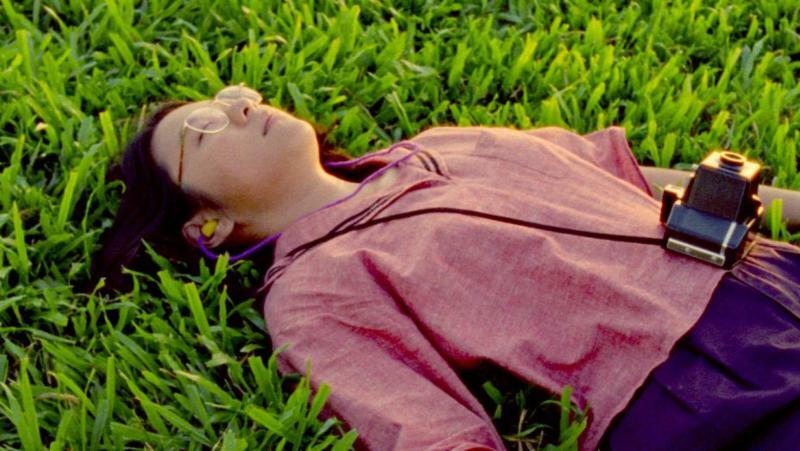 Sundance Film Festival World Cinema Documentary Competition Award for Best Directing for SHIRKERS. We would also like to congratulate PA filmmakers Katy Chevigny and Marylin Ness for the Sundance Institute/ Amazon Studios Producers Awards for DARK MONEY. IF THE DANCER DANCES (dir. Maia Wechsler, prod. Lise Friedman) has just launched their Kickstarter campaign with a goal of $35,000 by February 22nd, 2018! Click here to check out their campaign, learn more about the film, and donate! 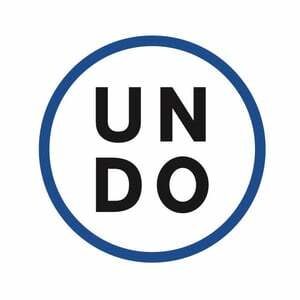 Union Docs has just announced their open calls for applications for the 5-week intensive Summer Documentary Lab and the 10-month Collaborative Studio. Both programs offer a unique platform for exploring and expanding current approaches to documentary filmmaking. Read more about each program and apply here (Summer Lab) and here (Collaborative Studio). 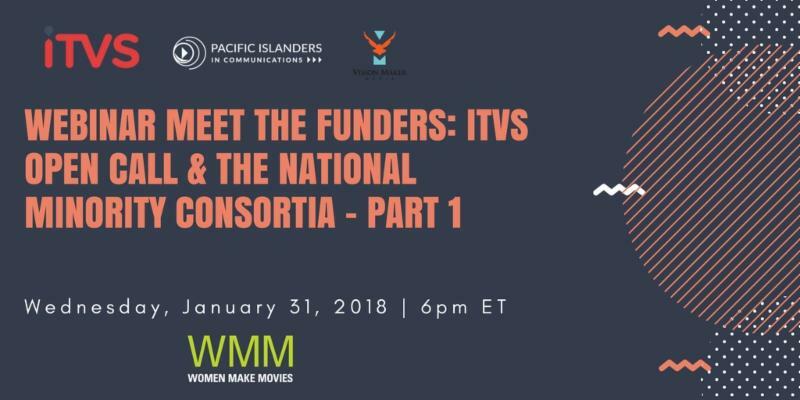 We are thrilled to be joined by Monika Navarro (ITVS), Shirley Sneve (Vision Maker - Native American Filmmakers' Consortia) and Cheryl Hirasa (PIC) for an informative session that will discuss everything you need to know about getting your project funded through public media. **A copy of this webinar will be available to all registrants for three months.